I’ve been trying out quite a few different cruelty-free beauty products this summer, most of which are pretty inexpensive and from the drugstore! I am normally not one to try full-size beauty products as I receive a Birchbox each month but for recently I had the desire to try out some new products. I’m slowly working my way to being 100% cruelty-free and Elf is a great place to start! Inexpensive and cruelty-free? Yes, please! 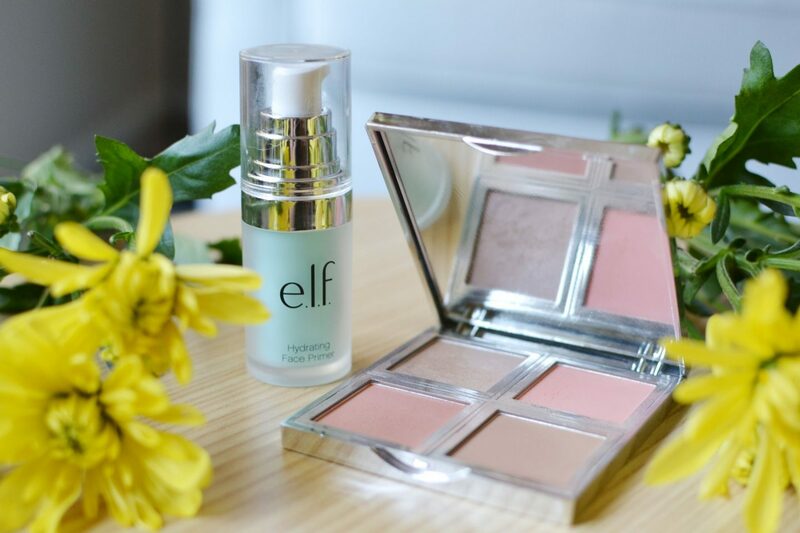 So I recently picked up the Elf Total Face Palette. I received this in a Target beauty box and I’m surprised at how much I like it! There are two different blush shades a highlight, and a bronzer, I am afraid to use the bronzer as I am so pale but I love the blushes! The peachy-pink blush on the bottom is just beautiful. You do have to layer on the highlight but for the cost, you really can’t go wrong. Next, I’ve been trying the moisturizing face Primer by Elf. I surprisingly really like this! For only $6, it really does moisturize my face and keep my makeup on without that horrible silicon feeling in a lot of primers. It still has that odd texture a little bit but it is nothing terrible. My last two discoveries are probably my favorites though. 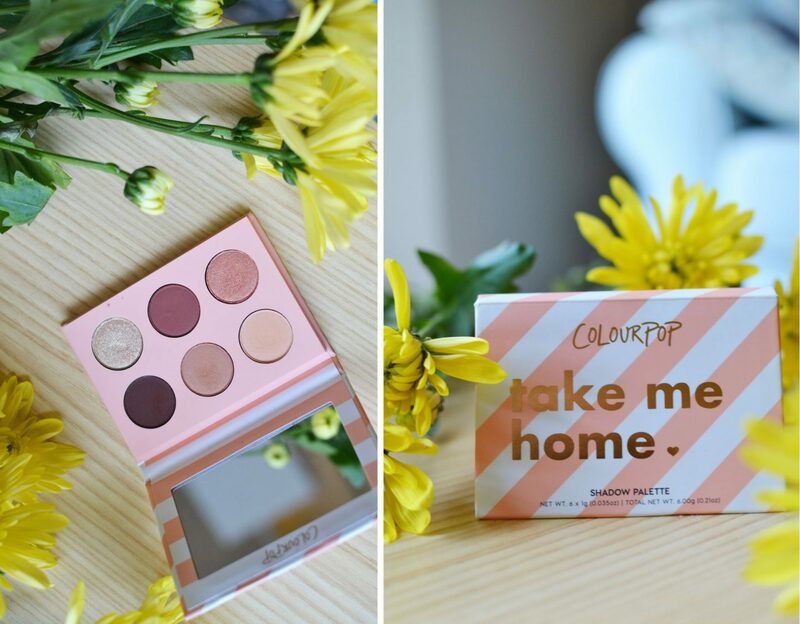 I picked up this “take me home” palette by colourpop at Ulta a few months ago and I love it! The colors are so vibrant and pretty. They are very pigmented and (although the gold shade has quite a lot of fallout!). It’s also really compact so perfect for traveling. 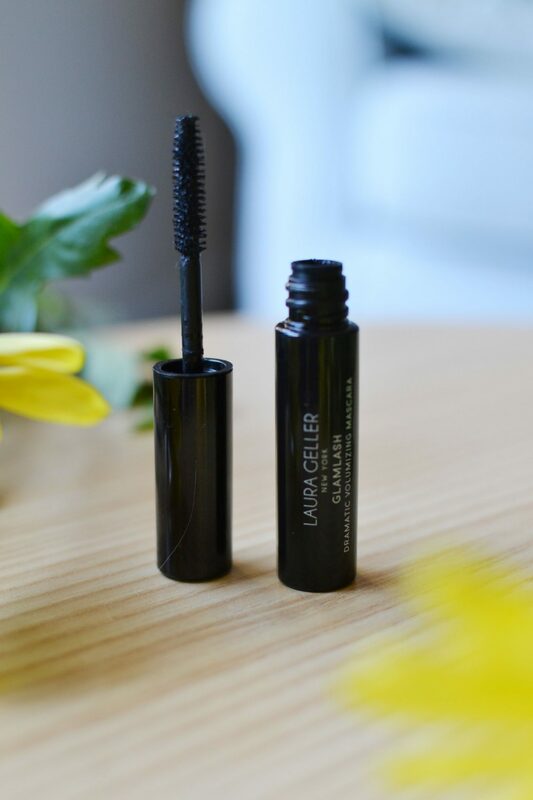 The last product I actually received in my Birchbox and it is the Laura Geller Glam lash Mascara. It’s a bit pricier at just over $24 dollars but it’s wonderful! I was worried I would never find a mascara as good as my trusty Clinique but I would never have thought to look at Laura Geller. It volumized my lashes without clumping and lasts all day. Overall, I am really impressed with it. For a long time, I thought to go cruelty-free was going to be really difficult. I thought I could never replace the trusty classics that I reach for all the time. But I was wrong! You can! Trying these products made me feel a lot better about eventually making the switch fully. But for now, I’ll take some baby steps.